Description: The original! A perennial favorite at Dawson Knives, Barry's Pocket Knife offers the easy, clip-inside-the-pocket carry of a folding knife with the strength and safety of a fixed blade. This handy little drop point is a great everyday carry blade, with plenty of razor-sharp edge and fine point to tackle nearly every job. 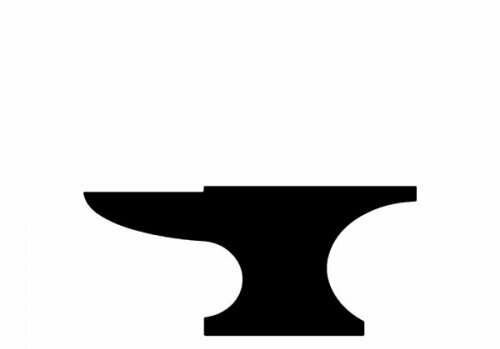 Also features a flat head screwdriver built into the pommel for quick field adjustments. 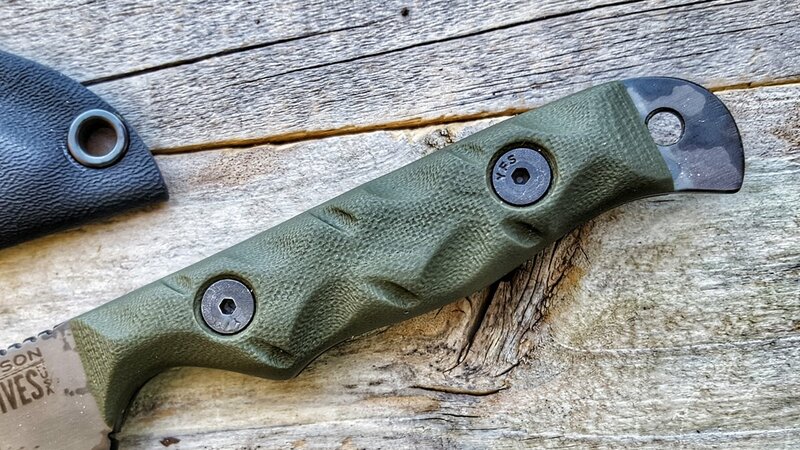 The Pocket Knife is designed to be worn in a special Kydex sheath tucked inside the pants pocket, out of the way and ready to go! We use .125 (1/8") 52100 ball-bearing steel for the Original Pocket Knife. 52100's high carbon content coupled with our own custom heat-treat produces a hard, tough edge (Rockwell© hardness of 61) that stays sharper longer. 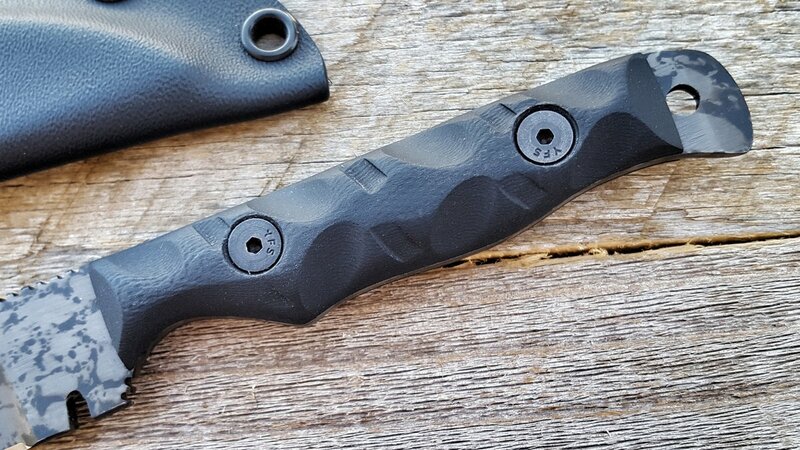 The Original Pocket Knife comes with our signature custom-fitted black Kydex Pocket Sheath. 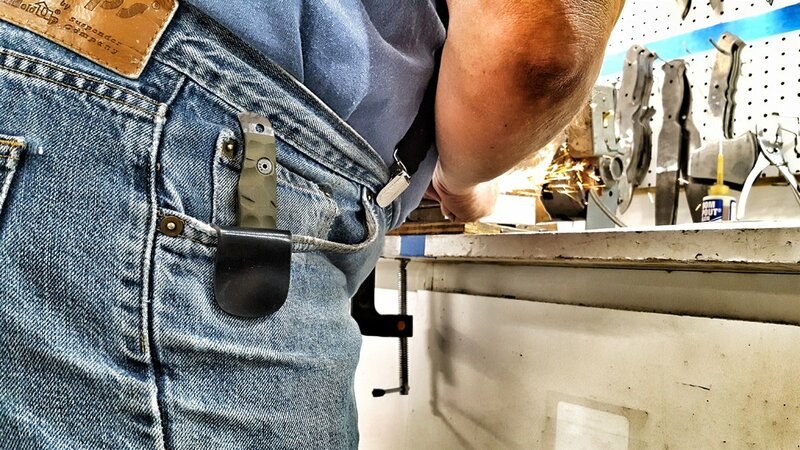 Designed to tuck comfortably inside your jeans pocket, this carry style offers all the convenience of a folding knife with the strength and safety of a fixed blade. "Top quality knife and the size is perfect for everyday tasks. 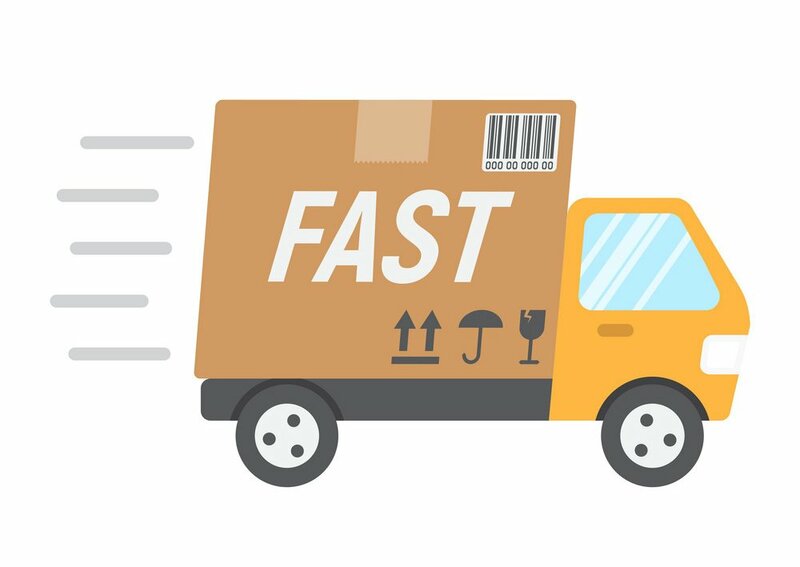 Excellent customer service as well." 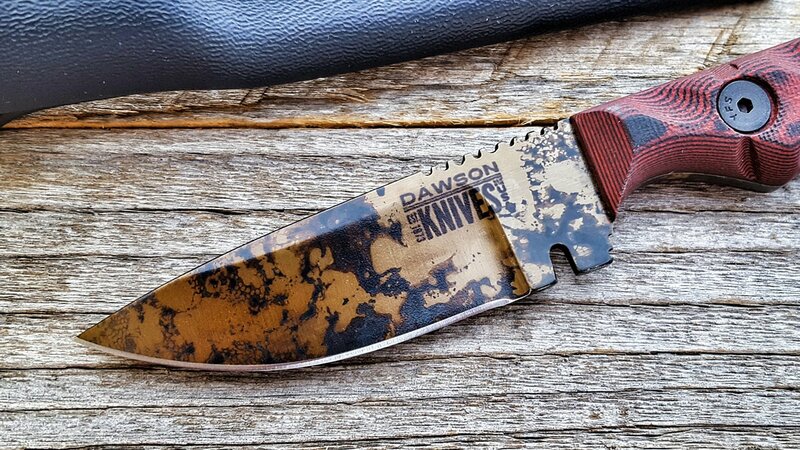 "Very nice knife. 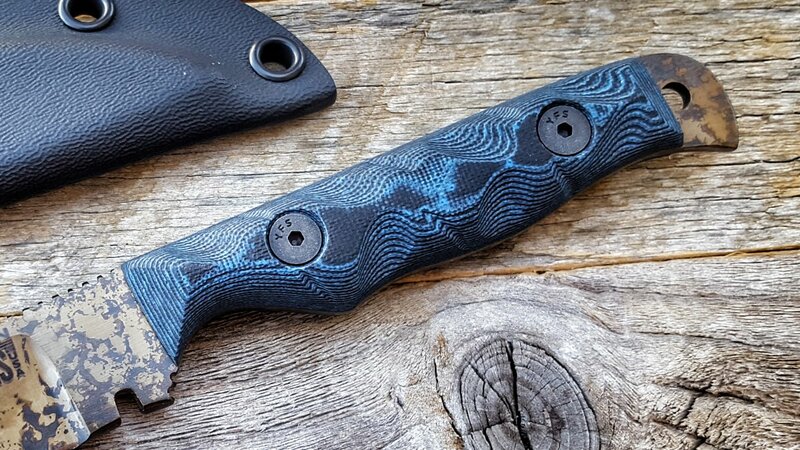 Never knew a fixed blade could be the perfect pocket knife but this one is." 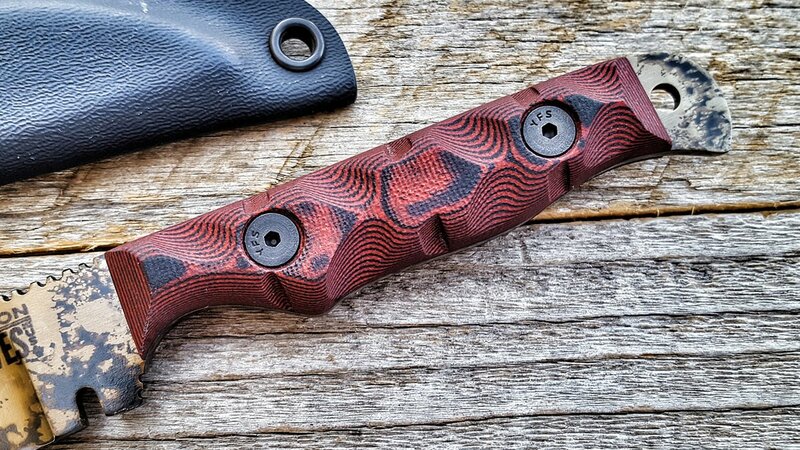 "(The Original Pocket Knife) is a knife you aren’t afraid to use because it holds up to anything. 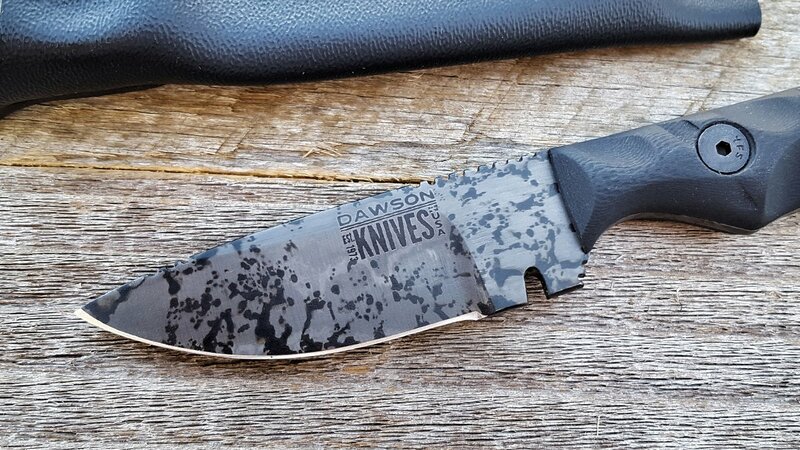 There is no better knife out there. Period."